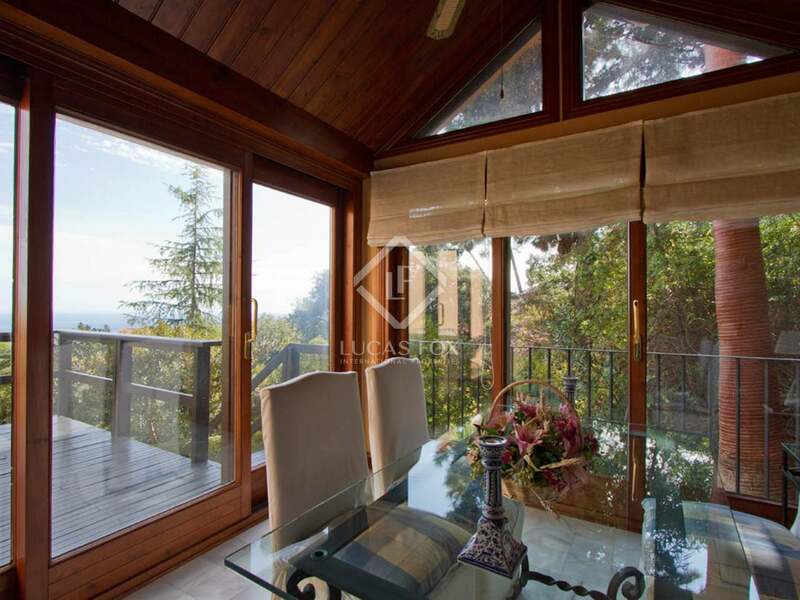 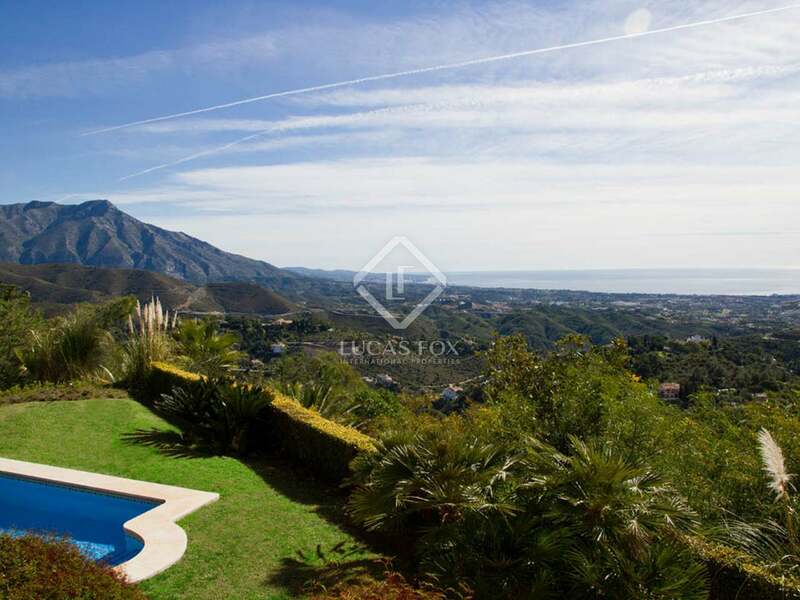 Cosy private villa on a 5,458.28 m² plot with sunny south eastern aspect and lovely views of the Mediterranean Sea, Marbella and La Concha Mountain. 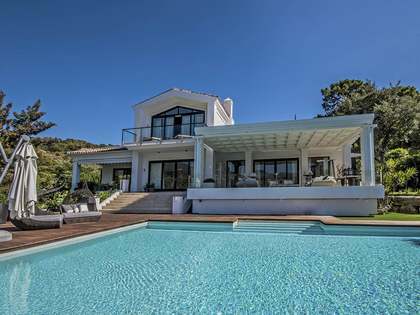 This stunning 283 m² villa is located on an immense south-east facing plot in the exclusive La Zagaleta Golf and Country Club. 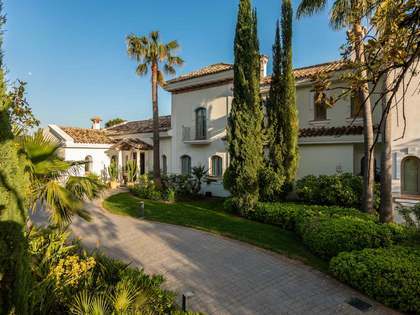 It is some 60 km from Malaga Airport and only a few minutes away from Marbella town, Puerto Banus and the beach, in one of the most picturesque areas of the Costa del Sol. 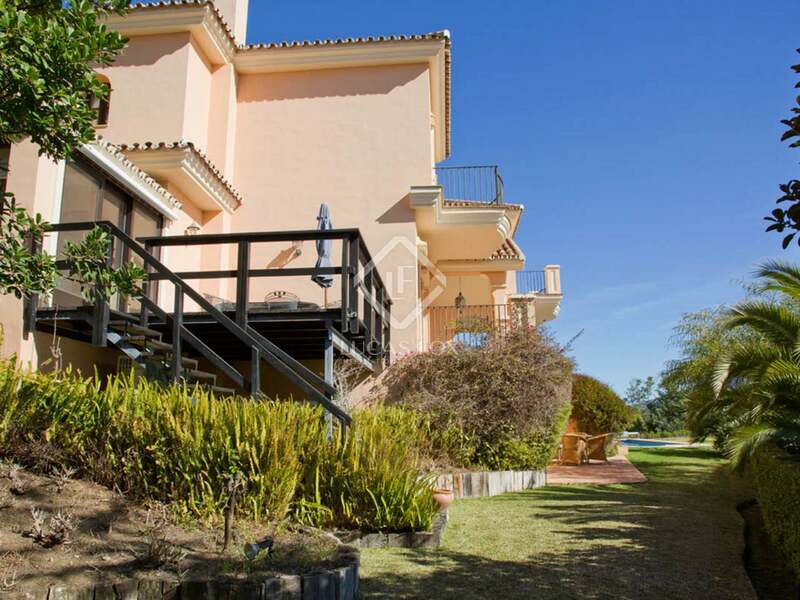 The property has an attractive landscaped garden with a swimming pool and has been built with high-quality materials such as terracotta floors, wood carpentry and double glazed windows and features like air conditioning under floor heating and an automatic watering system in the garden add comfort and convenience to the property. 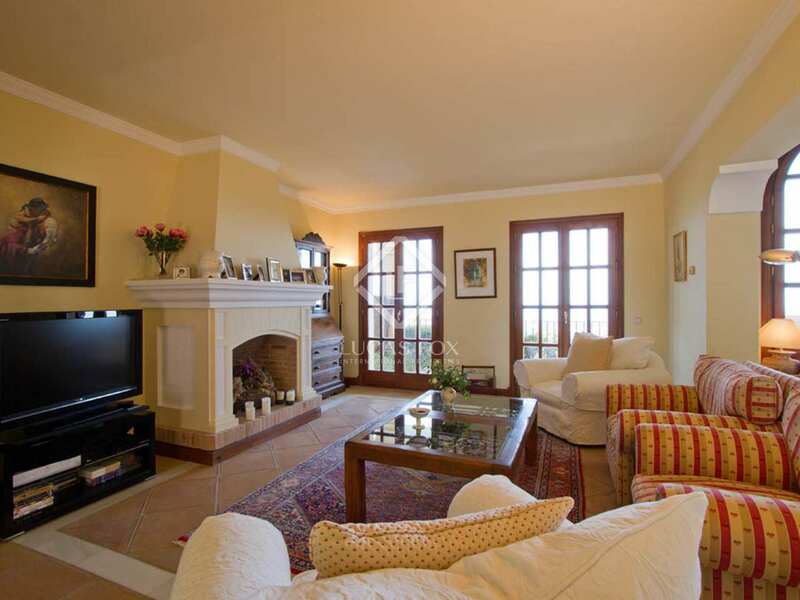 There is a cosy sitting room with a fireplace, a living and dining room and a fitted kitchen with a dining area on the ground floor and a master bedroom with an en-suite bathroom with a terrace and a dressing room and another en-suite double bedroom on the first floor. 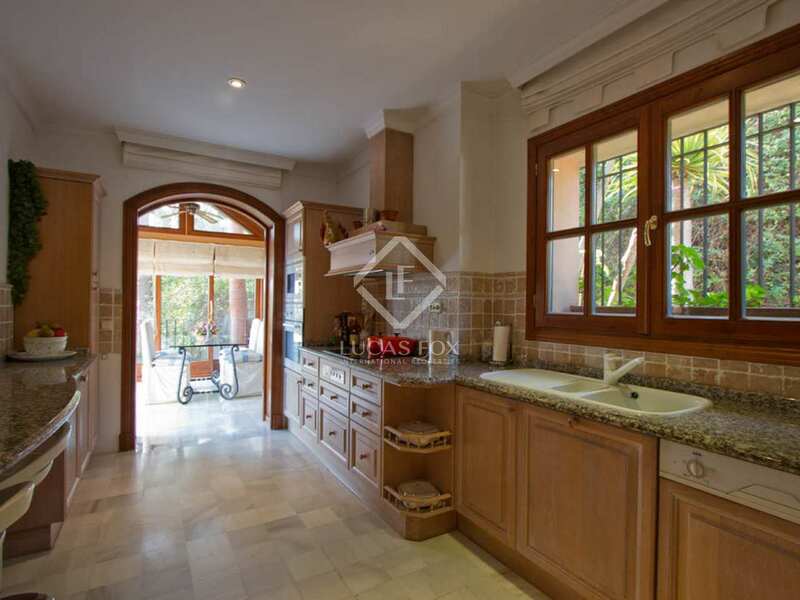 The basement houses the utility room, machine room, a garage for 2 cars and a buggy, an office and a service bedroom and bathroom. 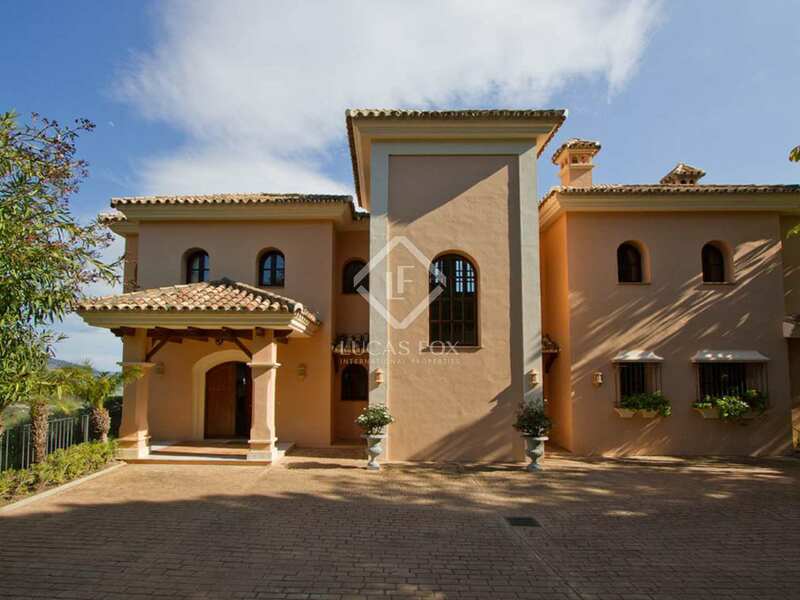 A wonderful classic style home with spacious rooms and beautiful views in a prestigious golf development close to Marbella. 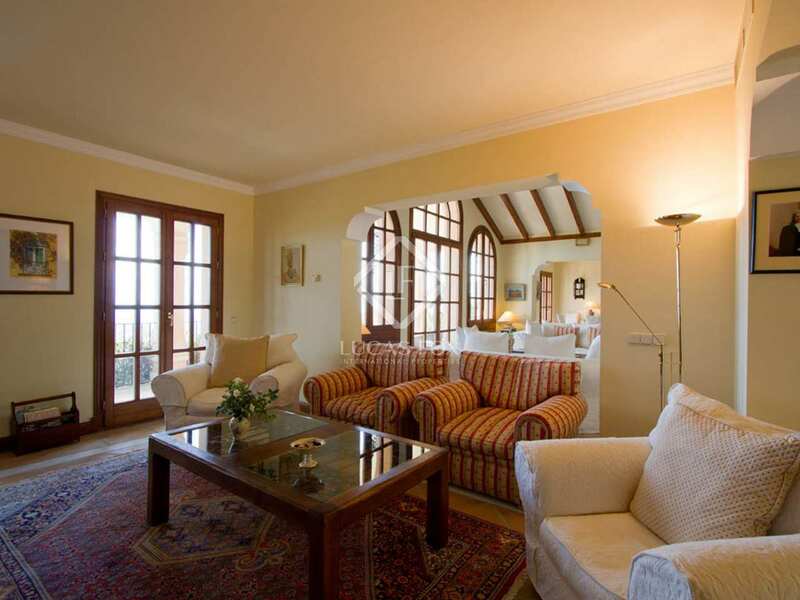 La Zagaleta Golf and Country Club is considered one of the most prestigious addresses in Europe. 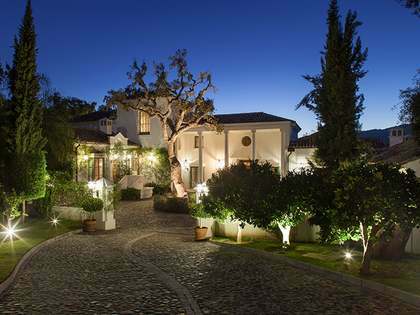 This magnificent country estate of almost 900 hectares is situated only a few kilometres from Marbella and Puerto Banús. 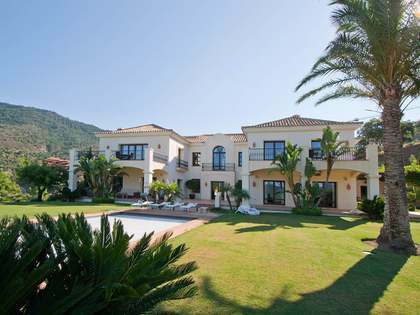 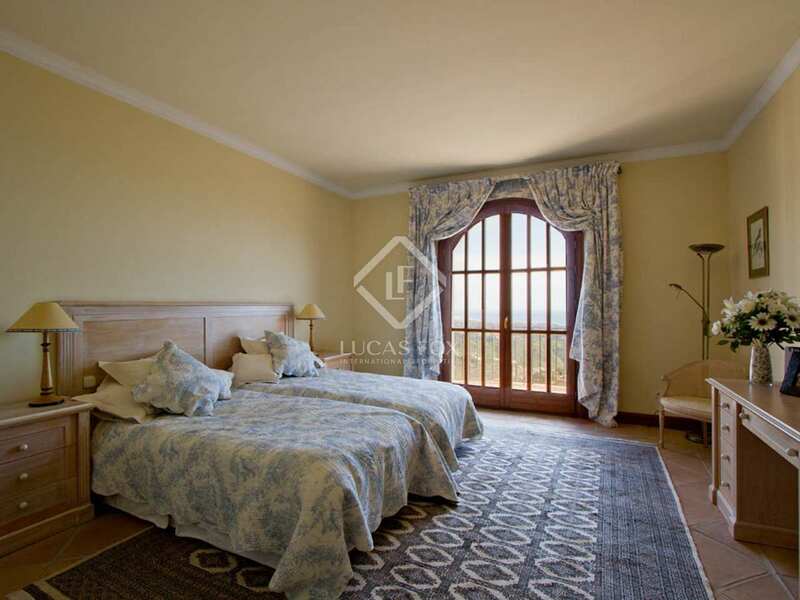 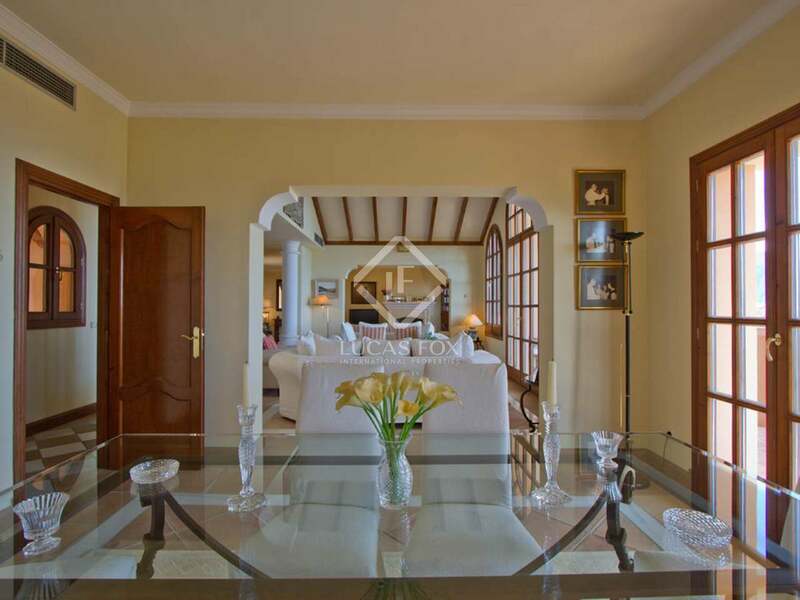 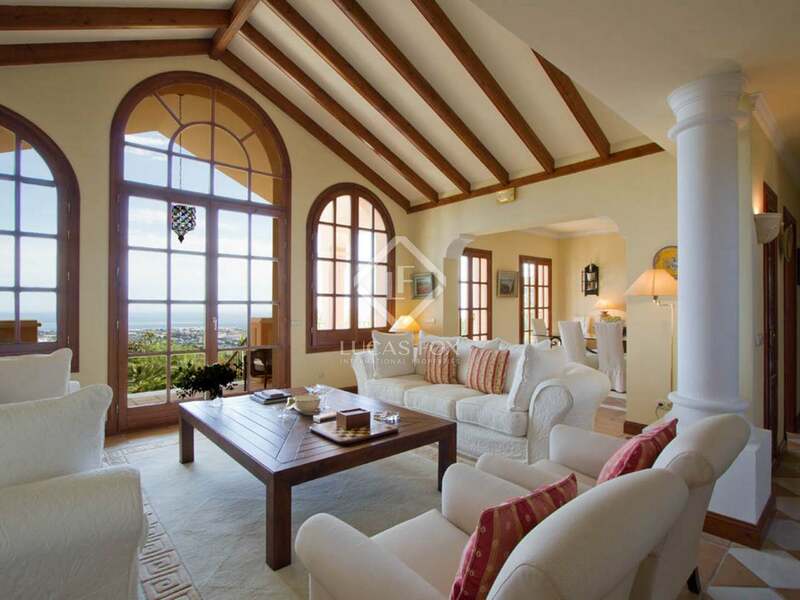 La Zagaleta enjoys breathtaking views of the Mediterranean, the Strait of Gibraltar and the North African coast.